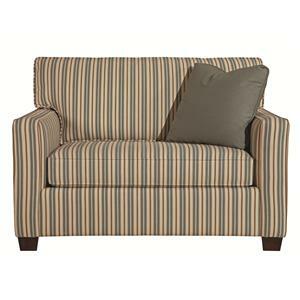 The Brooke Collection offers beautiful seating options in your choice of fabrics. 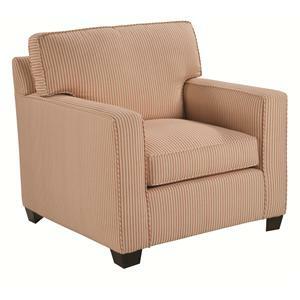 The collection features cleanly tailored track arms, welt cord trim and tapered wooden block legs. 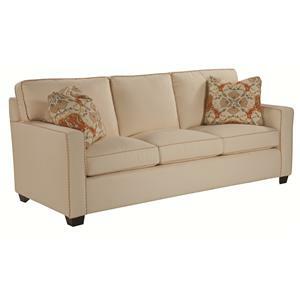 The Brooke collection offers a sectional sofa with multiple configurations, a chair, sleeper sofa, ottoman and sofa. 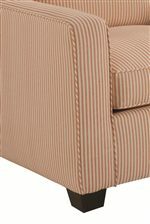 Browse other items in the Brooke collection from Belfort Furniture in the Washington DC, Northern Virginia, Maryland and Fairfax VA area.